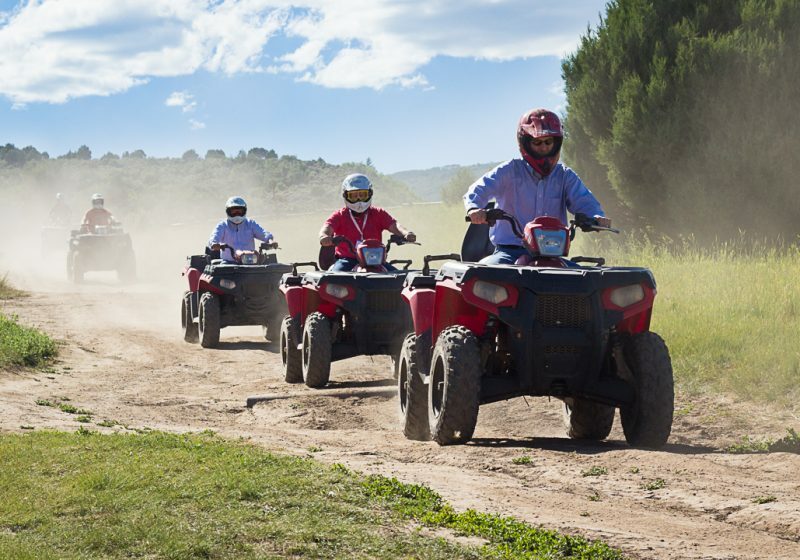 We invite you to join us on our 5,500 acre Historical Ranch. 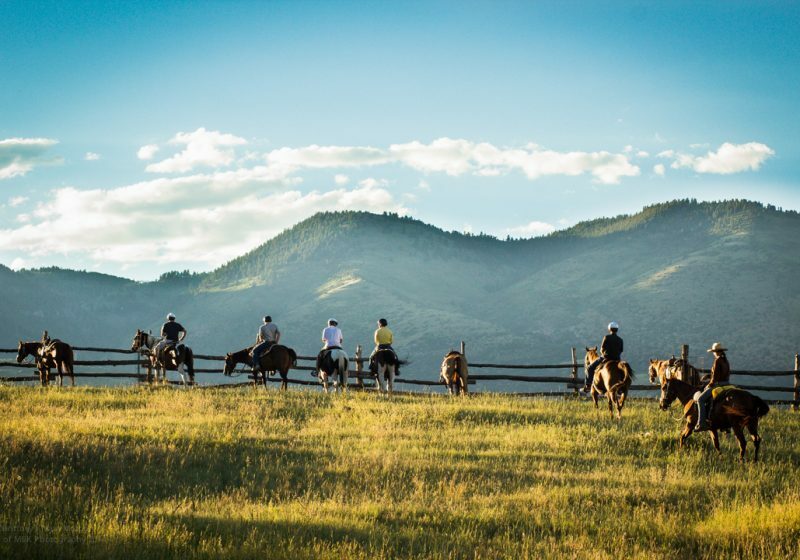 Bair Ranch is one of the oldest family owned and operated working ranches in Colorado. Travel back in time as you explore this ranch, with views of majestic peaks, the Colorado river, and spectacular Glenwood Canyon. 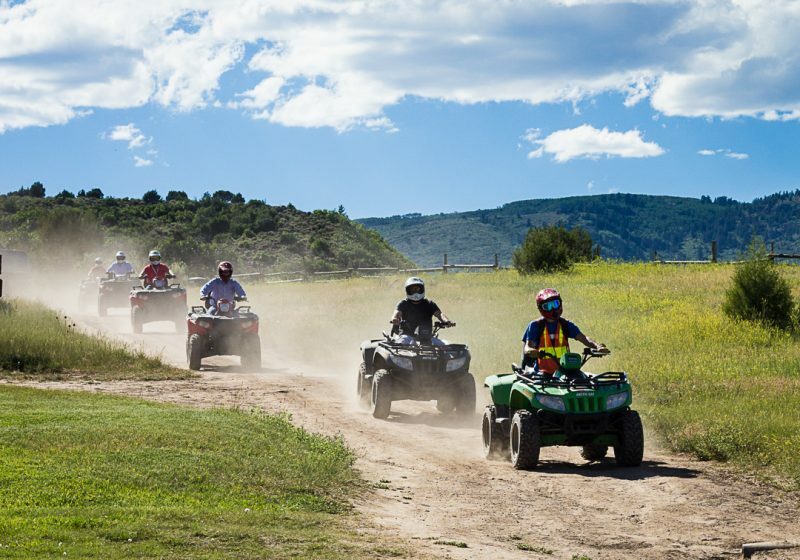 Take in Colorado’s spectacular wildflowers with views of Mount Sopris in the distance. Relax while our knowledgeable guides talks about the surrounding history and geography. As you climb out of Glenwood Canyon there may be sightings of Colorado’s famous wildlife. Elk, big horn sheep, deer and bear may be seen at any time, so have your cameras ready. 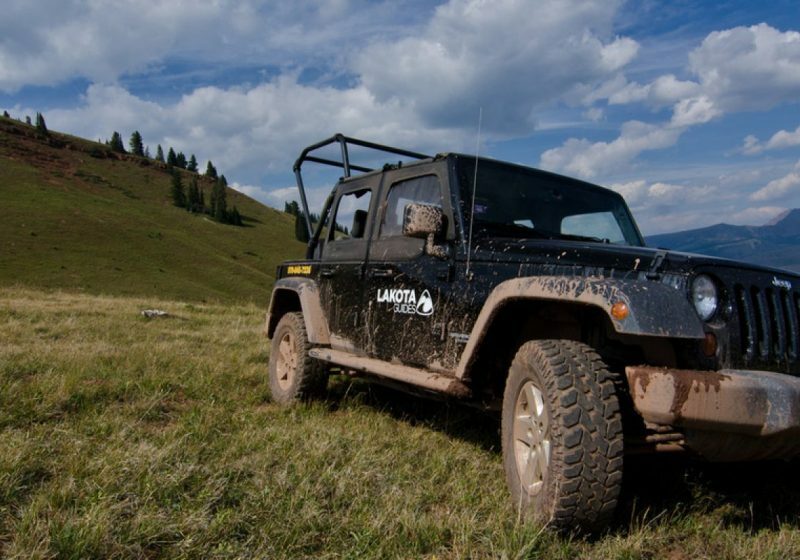 This open-air tour meanders through meadows, open pasture and high alpine areas. Private tours and custom times are available upon request.